Interstellar’s mission is to enable better markets. We build products and services that make it easy to issue and trade tokens on the Stellar network. 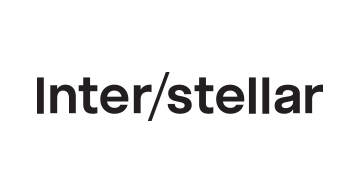 Stellar is an open, peer-to-peer exchange for the world’s assets. Learn more at www.interstellar.com.